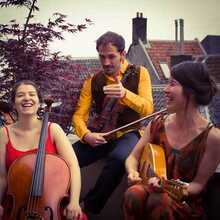 Tourlou revives folk music and riddles from different parts of Europe. 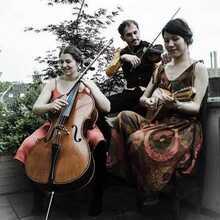 With two violins, a cello and vocals, Tourlou sings, besides melancholic pieces, swinging folk melodies as well. 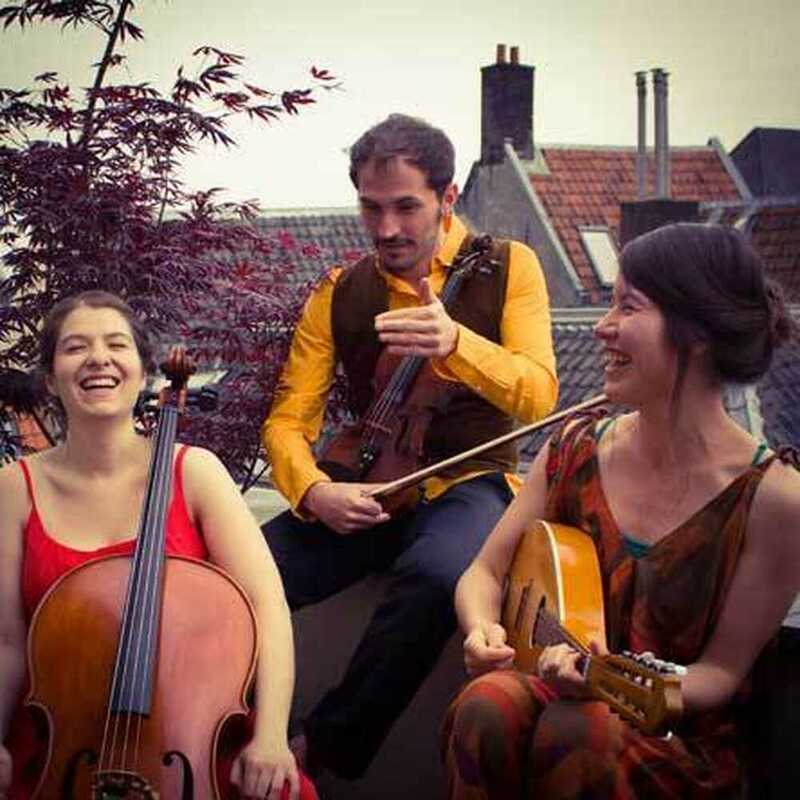 Just like their repertory, the three musicians from Tourlou originate from different places : Spain, Iceland and the Netherlands. The group is based in the Netherlands and is a musical mix of David Alameda Marquez (violin and vocals), Anna Vala Ólafsdóttir (cello and vocals) and Mayumi Malotaux (violin, vocals and mandoline).